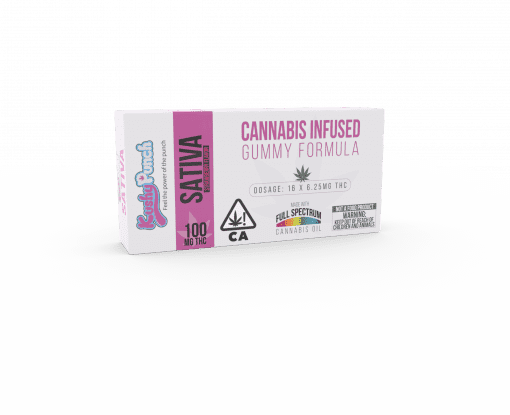 Kushy Punch Strawberry Sativa Cannabis Infused Gummies are packed with delicious flavor, and a big punch! 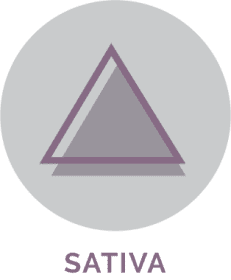 Lab tested at over 90% THC, these sativa gummies are perfect for daytime enjoyment. The entire package contains 10 individual pieces, making it extremely easy to properly dose. 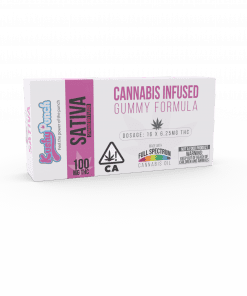 Each gummy is carefully made with full spectrum sativa cannabis oil. These tasty gummies are dairy free, gluten free, fat free, peanut free, and 100% delicious! 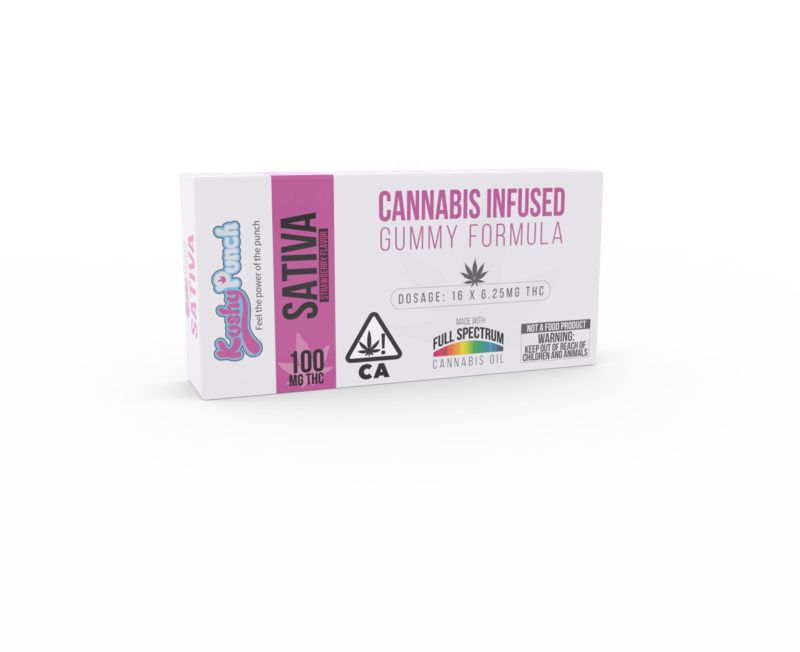 If you’re looking for a delicious daytime gummy, give Kushy Punch Strawberry Sativa Cannabis Infused Gummies a try today! Buy 2 Regular Price Kushy Punch Gummies, Get This Product for $1! *Limit 1 product per customer per day. Cannot be sold as a single item. Valid while supplies last. Kushy Punch Plum Cannabis Infused Gummy Marijuana Edibles Delivery in Los Angeles. Kushfly delivers curated selection of marijuana flowers and brands for Adult-Use in Los Angeles. You can order Kushy Punch Plum Cannabis Infused Gummy delivery to your door in Hollywood, West Hollywood, North Hollywood, Studio City, Burbank and most cities in Los Angeles.